After so many years of experience, market research, client’s requirements and constant technical development NilsanNishotech Systems Pvt. 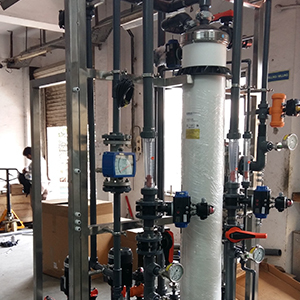 Ltd. (NNSPL) has made economical, safe and best reliable water purification process plants. 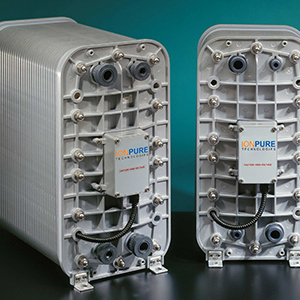 Our Purified Water Generation Systems are widely used in the Production of Purified water & Ultra-Pure water for Electronics / Pharmaceutical / Cosmetic / Food and Beverage industries / Other industries. 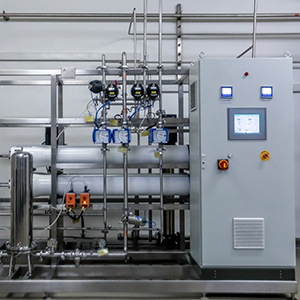 NNSPL’S standards plants can cover a range of productions from 500LPH to 50m3/hr. 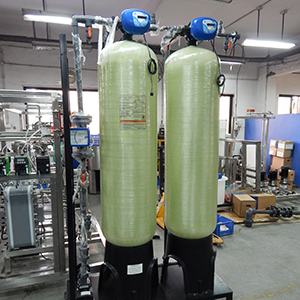 Our ultrapure water systems can be customized based on request. 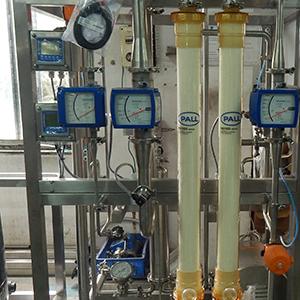 NNSPL’s water generation plants are in full compliance with all respective standards like USP, ASTM, EP, JP, IP, BP, WHO etc. 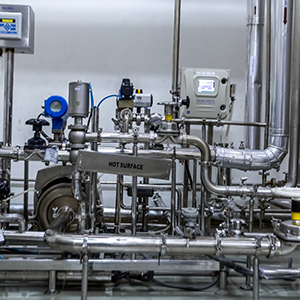 US regulation 21CFR11 Electronic records and electronic signatures ‘GAMP 5’ – a guideline for the validation of automated systems ISO 9001 – Quality Management System approval.